No, what I’m angry about is the fact that there are red, white and blue-blooded Americans out there rooting for other countries! There are people from Pittsburgh rooting for Canada. Pittsburgh is a city where the British and American troops kicked those crazy French Canadians out, and renamed Fort Duquesne to something easier to pronounce. Worse still are the people from our nation’s capital rooting for Russia. Russia! That would never have happened 30 years ago. How quickly these people forget. Can you imagine someone from DC rooting for the CCCP against the young college-aged Americans in 1980? Unless that person was a KGB sleeper agent, no such Americans existed in 1980. 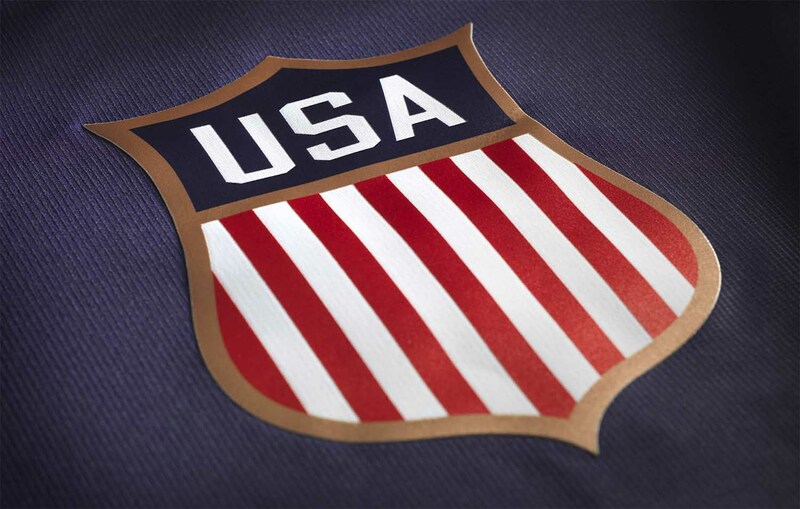 We’ve become too attached to hockey players, and we’ve lost a grasp on our own nationalism. This is ‘Merica, for cryin’ out loud! We’re the greatest country in the whole world. American teams have won the Stanley Cup each of the last 20 years. In Abraham Lincoln speak, that’s a score! Where has our pride gone? Team USA came so close to gold four years ago, and they have a good shot to do it again this year. We have a great group of goalies on the roster, some great defenders like Brooks Orpik and talented forwards like Patrick Kane and Bobby Ry—oops. Okay, the USA roster isn’t that great. But still, I’ll be cheering my heart out for the good ol’ US of A. I’m a Penguins fan, so yeah, I’ll be cheering especially for Orpik and Paul Martin. But my Penguins fandom won’t brainwash me into cheering for Sidney Crosby, Evgeni Malkin or Olli Maata. I’m actually looking forward to hating Sidney Crosby for a few weeks. Only once every four years do I get to feel what it’s like for fans of the other 29 NHL teams. (Fun story: I watched the 2010 gold medal game at the house of a die-hard Flyers fan…you don’t know Crosby-hatred until you’ve seen his reaction to that game). I’m especially looking forward to rooting against Russia—for obvious reasons—and because Malkin is just so darn likeable. It’s fun to cheer against likeable people for a few days, just to further my own sense of nationalism. If you’re from America, you root for America. If you’re from Canada, you root for Canada. If you have dual citizenship, you should probably root for Switzerland. I don’t care what country your favorite player is from. Oh wait…Gabe Landeskog plays for Team Sweden? Umm…okay, go Sweden!